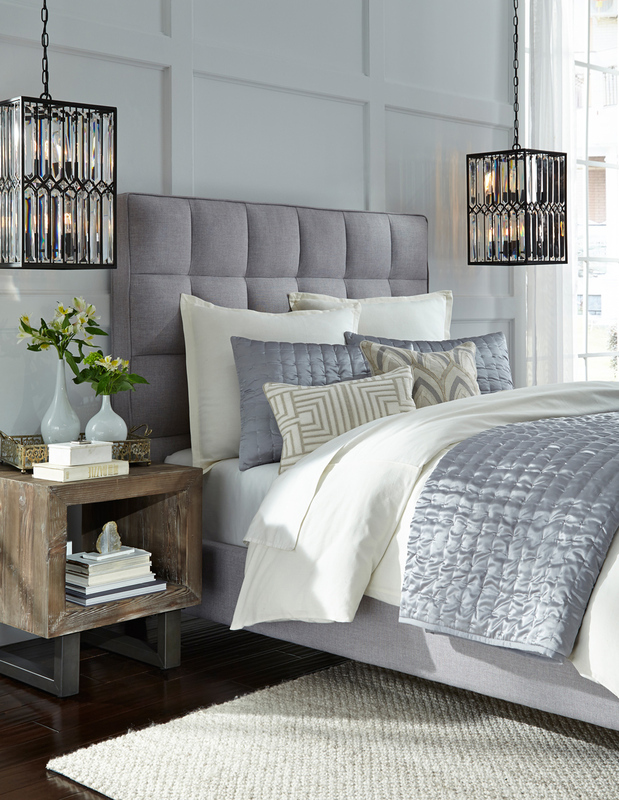 Classic Home is a manufacturer and wholesaler of high-end furniture, bedding, rugs and home accessories. 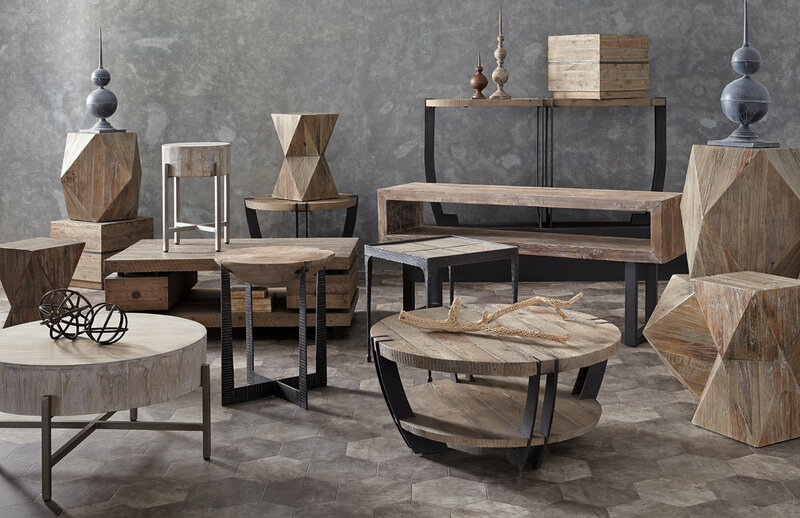 With globally inspired collections influenced by today’s design trends, our products are highly sought after by furniture retailers nationwide. We open our doors to the public only twice a year, so don’t miss your chance to score name brand furniture at warehouse prices!